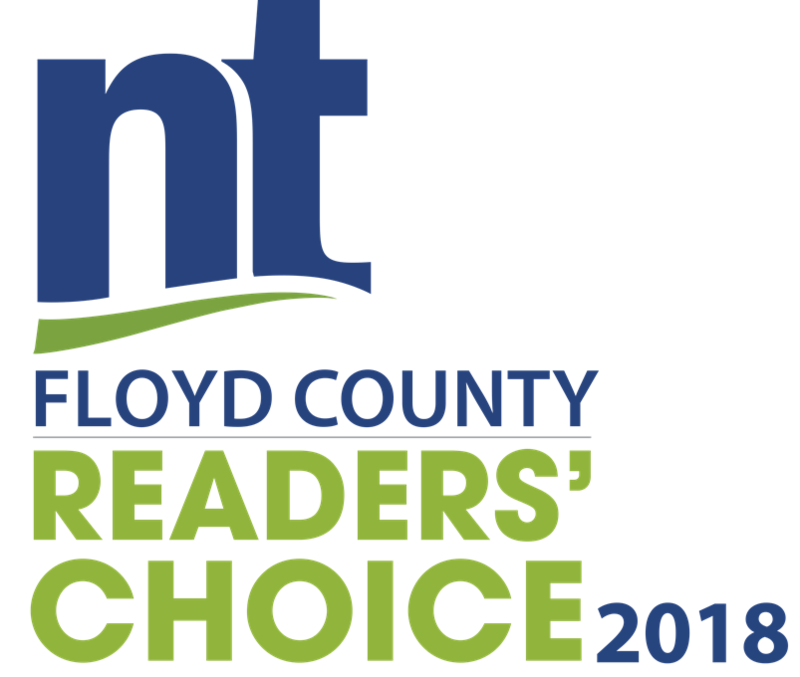 The Floyd County readers of News & Tribune have named The Breakwater as Best Apartments in New Albany. 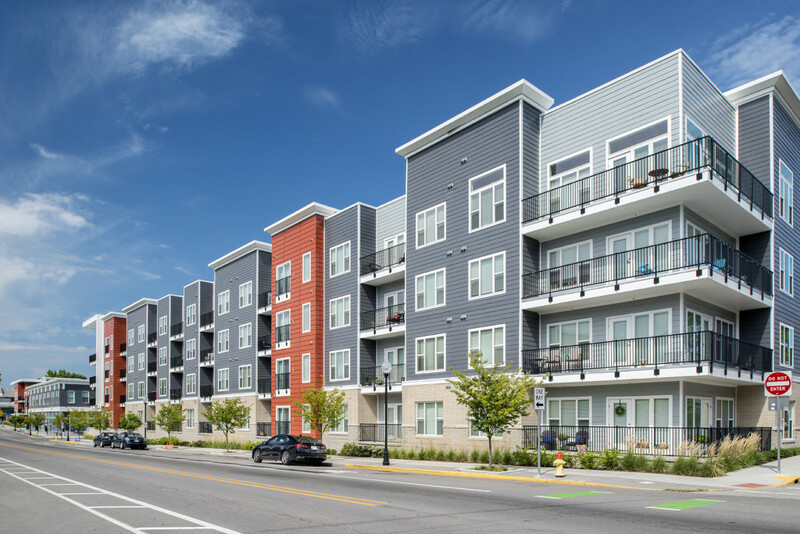 The Breakwater opened in 2017 and the development combines luxury living into the downtown New Albany area. Just blocks from parks, trails and the Ohio River, it resides on the site of the former Coyle Chevrolet property on Spring Street. Resides enjoy a variety of resort-style amenities, including heated pool with cabanas, outdoor movie screen, bike storage, pet wash, fitness club, dog park and outdoor kitchen with grilling stations and fire pit. To learn more, visit thebreakwaterapts.com.